Magic, Multiple Weapon Types, Pets, Allies, Non-Linear Story, Weapon Blacksmithing, Magic Creation, Pet Caretaking, Multiple Quests and a LOT more inside an amazing game. 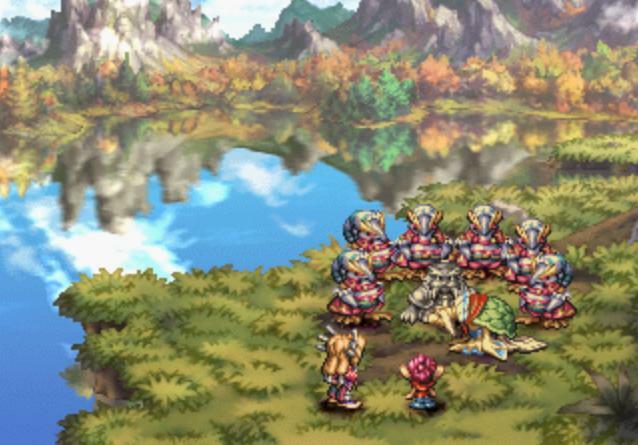 If you want to play a incredible action-RPG, then Legend of Mana is for you! 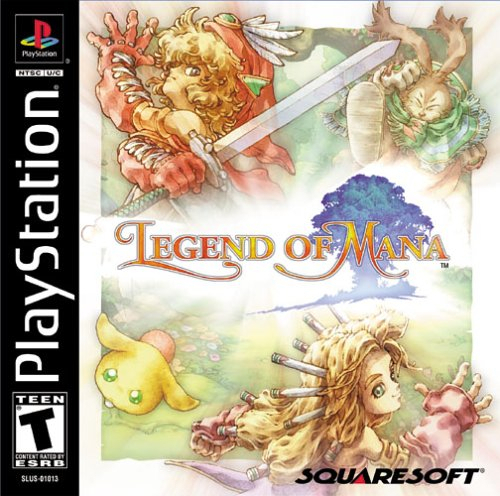 Legend of Mana, known in Japan as Seiken Densetsu: Legend of Mana ("Holy Sword Legend: Legend of Mana"), is the fourth game in the Mana series. The game was released for the PlayStation in North America on June 7, 2000. 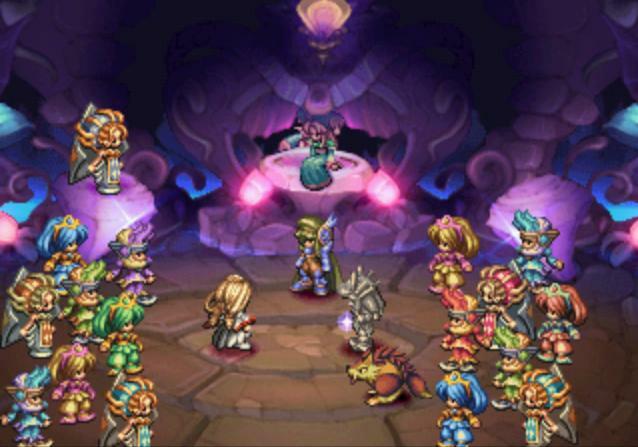 While Legend of Mana was the fourth installment released in the series, the next console-based Mana game, Dawn of Mana, is the official fourth game (in Japan, it is known as Seiken Densetsu 4). 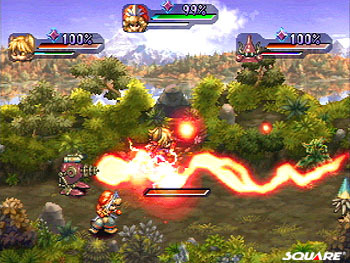 While incorporating action role-playing elements from the three games which preceded it, Legend of Mana has its own distinct style of gameplay. 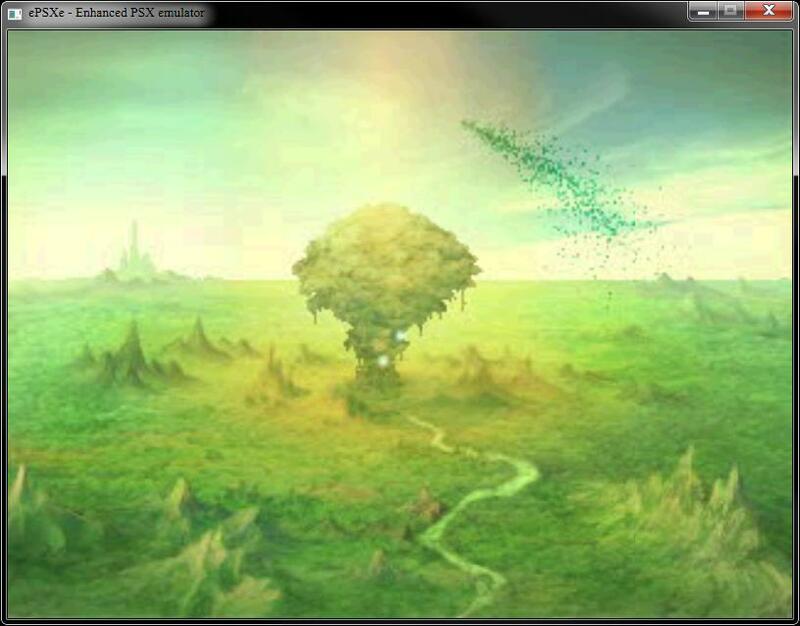 Most notably, it gives the player the ability to shape the game's world of Fa'Diel according to his or her desires, a system which was incorporated through the use of "artifacts," which are gained as the player progresses through the game. The player uses the artifacts to create different towns, dungeons, etc., called "Lands", to venture to and explore. This creates a non-linear gameplay, since the game is driven by a series of what would be considered side-quests in other games. 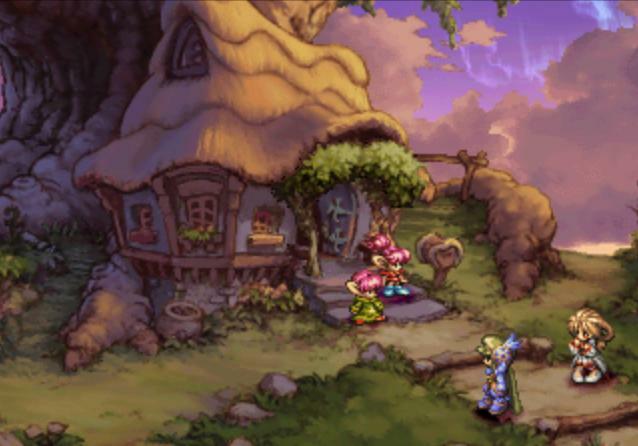 Legend of Mana features three different plots which can occur simultaneously, and which do not necessarily need to be completed for the player to finish the game. 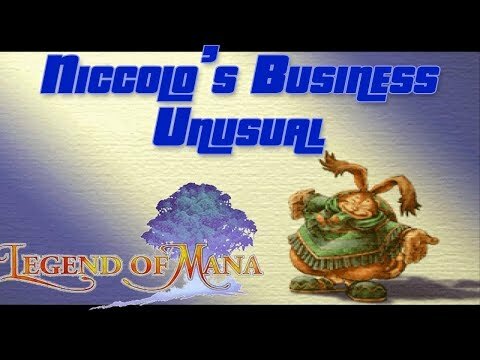 Legend of Mana was a financial success in America. While the game garnered considerable praise for its graphics and presentation, many critics disliked the game's unclear main storyline. Now you can add videos, screenshots, or other images (cover scans, disc scans, etc.) 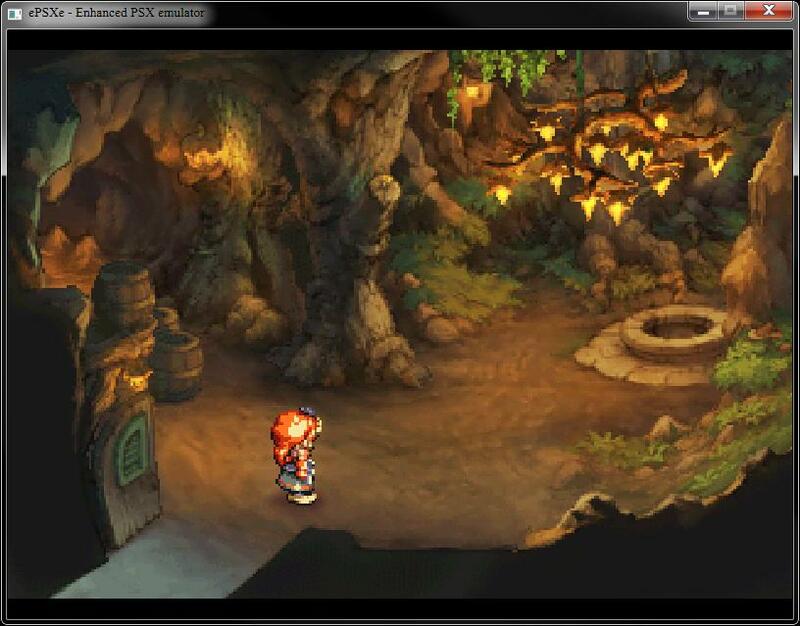 for Legend of Mana (ccd) to Emuparadise. Do it now!